We encourage all community organisations including: Schools, Pre-Schools, Scouts and Guides and other associations or community groups looking for specific project funding and other funding to make an application online. Funding Rounds for 2019 are open from April 1, 2019 – May 31, 2019. 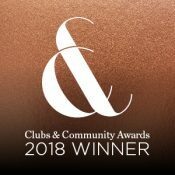 Please note – no paper applications will be accepted at the club, so please check the grant rounds here to ensure that you can submit an applications during the funding period. Cardiff RSL Club’s local markets showcasing handmade and unique items… made from the “Heart & Soul”. They are run each quarter and usually to a booked out event. 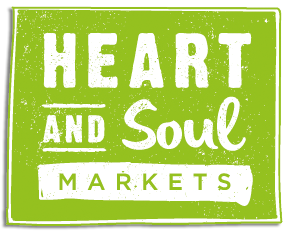 To find out more, or if you are keen to get involved as a stall holder please visit our Heart and Soul Markets Page. Cardiff RSL staff have undertaken Auslan Training with the Deaf Society to better serve our Community.